Estate agents, there’s a residential rentals book available now! This will help you to either become a professional letting agent or to take your existing rental business to the next level. 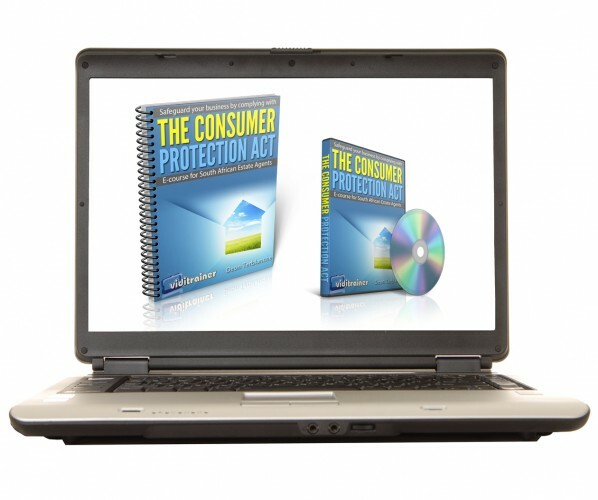 You’ll know the important legal requirements on residential rentals (now also updated with the Consumer Protection Act) in an easy-to-understand format. As a rental agent, you need to know these to give the right advice to your clients. 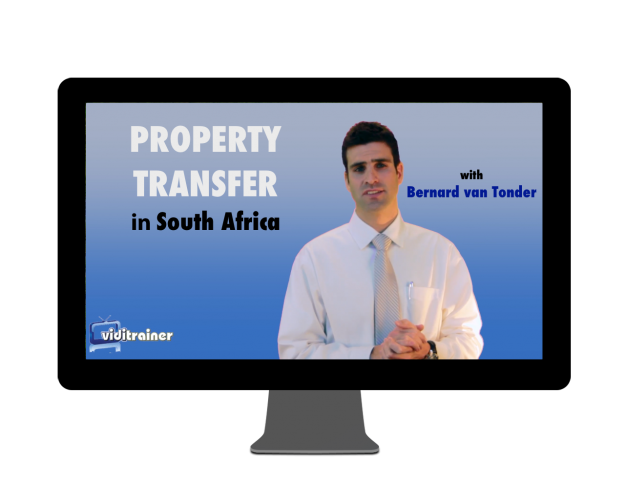 You’ll discover how to get tenants who will pay the rent and take care of the landlord’s property. We reveal everything you need to know about lease agreements (including some battle-tested contract clauses). You’ll discover the 7 habits of highly successful rental agents (it’s simpler than you think, but more powerful than you’d expect). You’ll discover how to find the right rental amount for any property… like a pro. We reveal some of the best ways to advertise a rental property so it gets seen quickly by people looking for places exactly like it. After many years in property, we share some of the simple yet often neglected things you should do to make sure that you place good, paying tenants in the landlord’s property. You also get an exclusive link to three special bonuses that are available only to owners of the book. Until now, estate agents had limited options when it came to rental training. You could either get training on the job, which is risky, or you could attend a seminar / workshop. If you missed the seminar, you missed the training and you had to wait until the next seminar. Also, you can’t go back in time if you wanted to have another look at something mentioned during the seminar. Unlike a book, seminars don’t offer you the option to open a specific page to get the answer on something you might have forgotten after the seminar. If you’re a principal or manager, you know that it takes a lot of (your) time and effort to get your agents trained to act professionally and in compliance with all the relevant legislation. Wouldn’t it be great if you could give your agents a text-book? With Residential Rentals for Property Practitioners – A Comprehensive Course we distilled everything a professional rental agent must know to an easy-to-understand format. 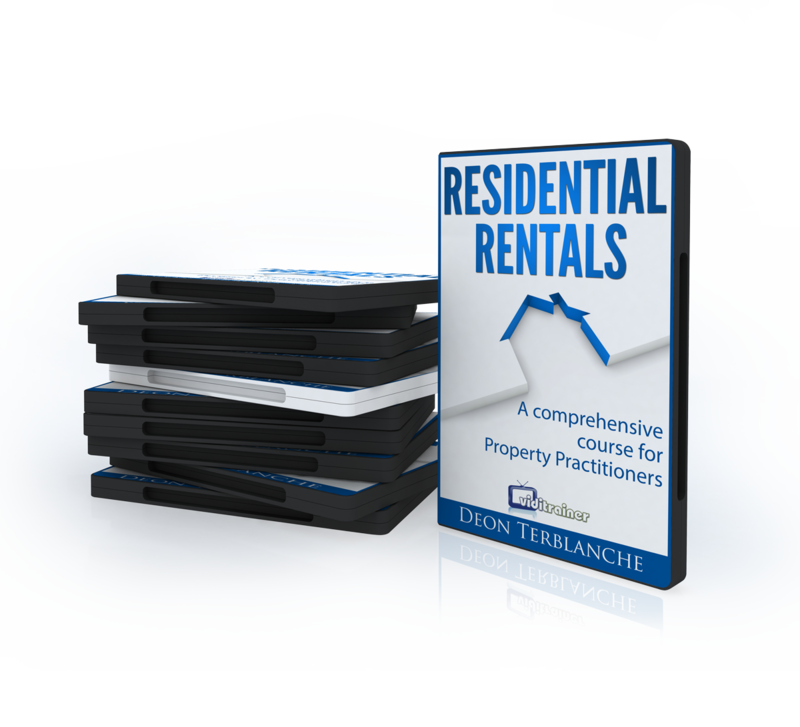 In 150 pages you can learn everything you need to know about the rental business. Use the comprehensive table of contents to get the answers you need when you need them. Better yet, if you’re a principal or manager, this book will become your training manual and your estate agents’ go-to resource for everything related to rentals. There are many tips and tricks included picked up over many years in the rental game. Who else got the book? I promise I won’t do the humble brag. What I will tell you, though, is that our book (as well as the premium online course) is used by the entire Just Property Group to train their rental agents. You can be assured that it’s been battle-tested by many estate agents. In my very own estate agencies we also use the book (and the online course) as training material for our new and experienced letting agents. As one of the largest rental agencies in the Garden Route, this training consistently puts our agents a cut above the competition. I want it! Where do I get it? Order your copy as an e-book on Amazon Kindle. Alternatively, if you prefer the tactile feeling of an actual book in your hands, you can order your copy at our online store. HI, I don’t have a kindle and cant see what the RSA price is, help please? Thanks for your enquiry. You can also order your copy of the book on our online shop. The price as well as delivery cost can be seen on the page itself.